By default, WordPress compresses images uploaded via the media uploader. Learn how to change the level of compression in your functions file to better suit your website. 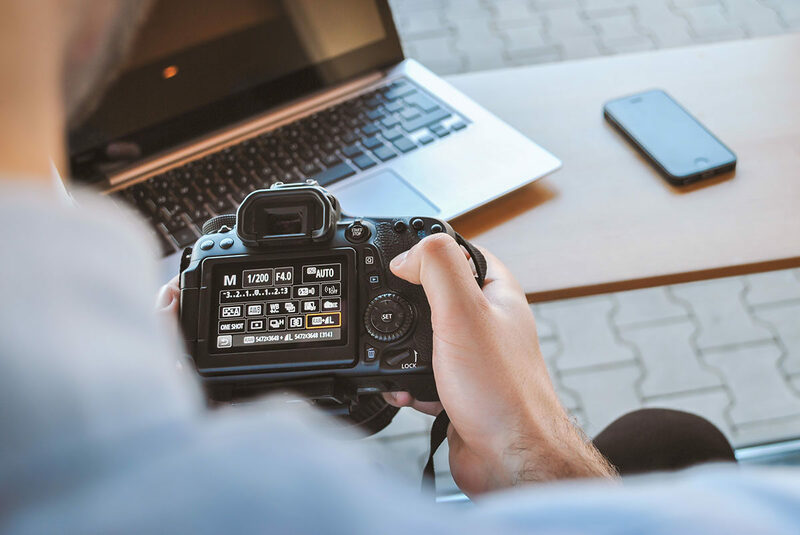 WordPress will compress images uploaded to your site by 10%, meaning that the quality of your images will be 90% of their original quality after you upload them. You might not want your images to be compressed at all, or you may want to compress them further. In the examples below we’ll show you how to remove compression entirely or how to adjust the level to something more appropriate to the requirements of your website. If you have existing images that were uploaded prior to changing the level of compression then you’ll probably want to regenerate these. You can do this with the Regenerate Thumbnails plugin by Alex Mills.